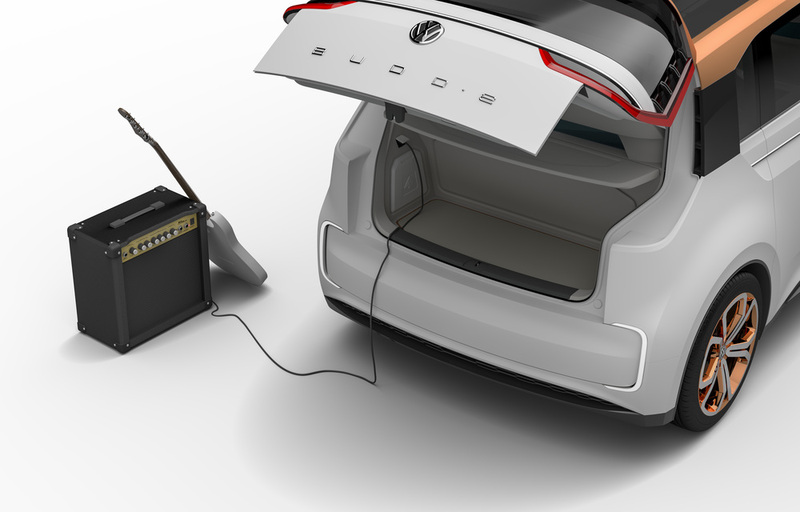 At the 2016 Consumer Electronics Show, Volkswagen unveiled the latest version of the BUDD-e — a refresh of the iconic VW Bus, for the modern era, with an all electric drive train, and many interesting connected-vehicle features. 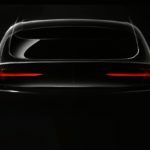 It’s an exciting concept car, and the sort of vehicle that you’d expect from boasts by the Volkswagen Group that the company would be a leader in electric vehicles by the 2018 timeframe. From the dashboard with highly advanced infotainment systems, to a 101 kiloWatt-hour battery pack offering 250+ miles electric range, to a charging system they say will handle 15 minute recharges, the BUDD-e concept car is a strong statement. I don’t want to get distracted by this, but it is necessary to raise the Dieselgate problem. Just two days ago the U.S. Dept of Justice, on behalf of the EPA, filed a civil lawsuit against Volkswagen due to the Dieselgate scandal. 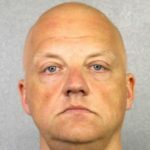 This is just the beginning of a massive problem the VW Group hoisted upon itself through a huge fraud committed against governments and consumers around the world. Clearly Volkswagen wants to use an opportunity like this to showcase electric vehicles as a way to distance themselves with their fraud around supposedly clean Diesel vehicles. But we’re not here to fry VW to a cinder, but to possibly applaud what they’re doing to remedy that fraud. A move to electric vehicles would be a great way for VW (and the rest of the auto industry) to put all the sins of fossil fuel vehicles behind us. The BUDD-e press release is full of information, and is recommended reading. I’ve also posted a BUDD-e image gallery for your viewing pleasure. For the rest of this I want to pick out a few details. The expected delivery time for all these promised advances is in 2019 or later. VW’s legal trouble raises the possibility the company will be unable to fulfill these promises. As exciting as these ideas are, they’re quite a ways into the future. This architecture heralds a fundamental change in electric cars and ushers in a revolution in automotive technology, leaving today’s fossil-fuel powered internal combustion engines and drivetrains in the past…. 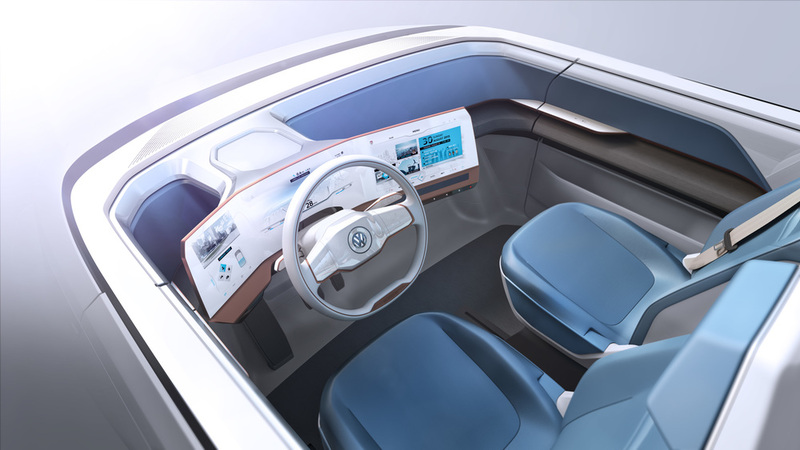 The new platform is designed to have the space for electric drive components and large batteries while maintaining interior space and driving dynamics. MEB will allow for spacious interiors with the smallest possible footprint to enable easy and nimble transportation. … New and enhanced assistance systems will provide passengers with safer transport. 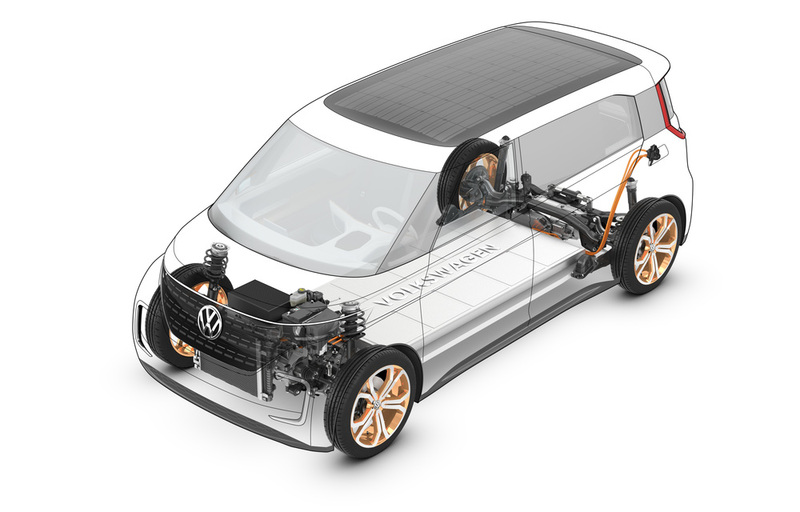 In other words, VW is describing a physical platform architecture containing a flat battery pack, motors, wheel systems, etc. This architecture can presumably be used as the basis for many kinds of vehicles. 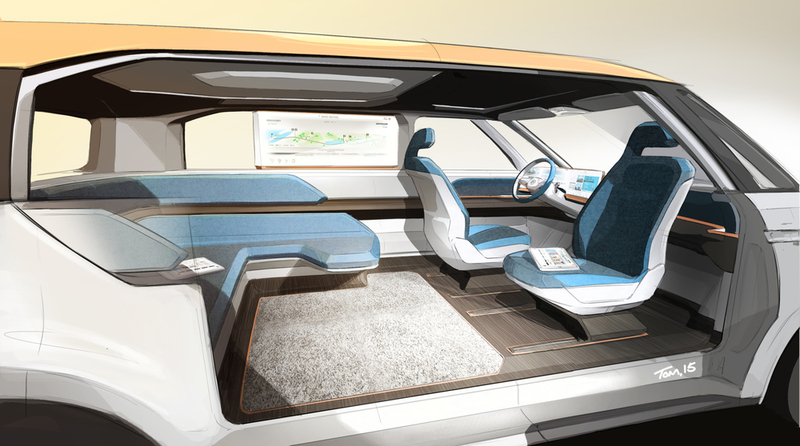 The compactness of electric drive train and energy storage will enable future vehicle designers to have greater freedom with the interior of passenger cabins. They won’t be constrained by the shape and bulkiness of gasoline powered drive train components. Dynamic performance is, and will remain, a key part of Volkswagen’s DNA, and MEB vehicles will be no exception. With a focus on optimal balance, future VW vehicles based off the platform will offer the kind of agility, strong acceleration and handling that VW customers have come to expect. 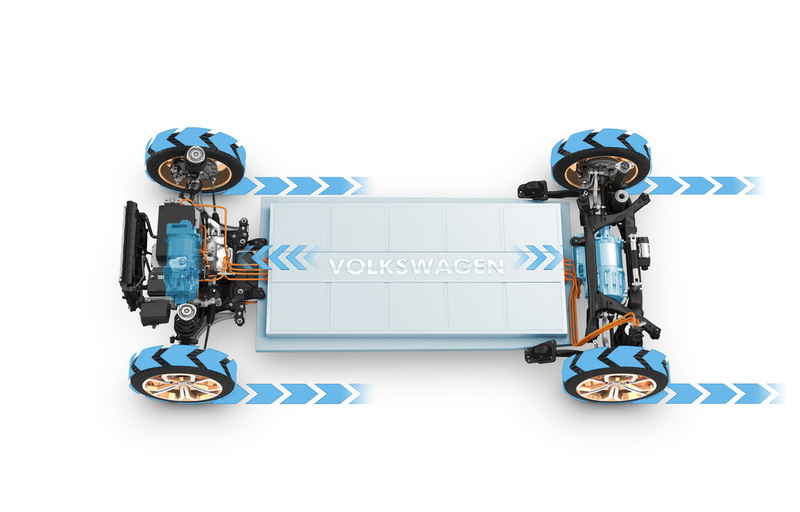 The 101 kiloWatt-hour battery pack will deliver 373 miles of driving range — IMPORTANT NOTE: This is not EPA range, but based on the New European Driving Cycle (NEDC). In a different press release VW said 233 miles of range by EPA’s rating system. That’s how different European and U.S. systems for estimating electric car range are. 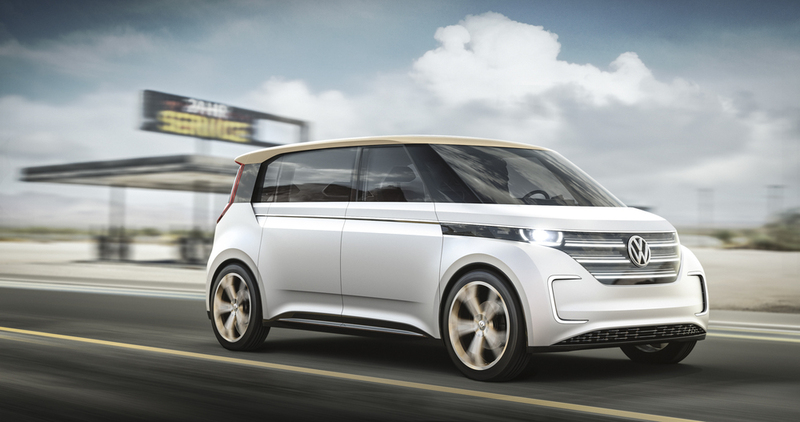 VW says it will be possible to get an 80% recharge in 15 minutes. They don’t explain how this will be implemented, however. But we can do a bit of math to estimate this. First, 80% means about 80 kiloWatt-hours, in 15 minutes. Roughly that means a rate of 320 kiloWatts — approximately. 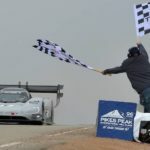 Because the battery charging process starts out at high power and tapers to low power as the charge progresses, that means the initial phase of charging will need to be higher than 320 kiloWatts. Considering that the car makers are only just beginning to discuss 150 kiloWatt charging rate, this 320+ kiloWatt rate is quite a jump. While a 200-300 mile range coupled with a 15 minute recharge time will be compelling to consumers, we must consider the impact of implementing this combinationof features. The bulk of the press release discussed the human-computer interface and advanced infotainment system in the dashboard. I’ll touch on a couple high points. Gesture control 2.0. 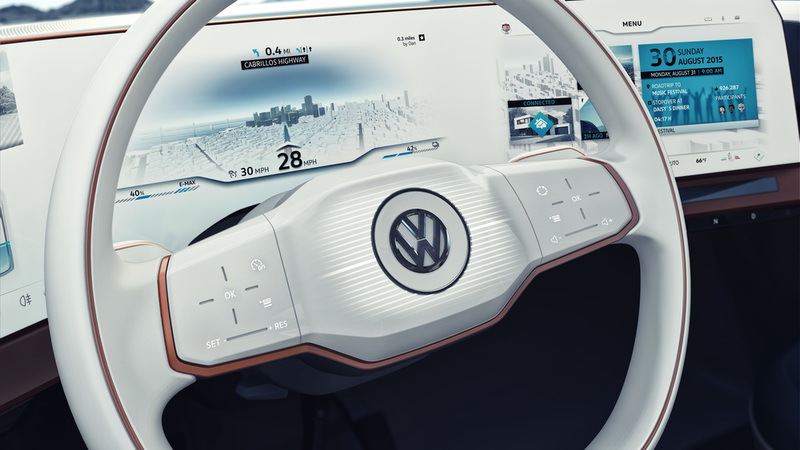 Volkswagen has significantly enhanced the gesture control system presented in the Golf R Touch at CES in 2015. In the BUDD-e, experts from the Body Electronics division have incorporated sensor technology already capable of recognizing people as they are approaching the vehicle. For the exterior, this is accomplished through the use of infra-red sensors. An intuitive hand gesture opens the BUDD-e’s sliding door. A simple foot movement of the “Virtual Pedal 3.0” opens the electrically operated tailgate, marking a further development of the “Easy Open” function. … etc. Haptic Touch is the same sort of control system Apple put into the Apple Watch and iPhone 6s. This picture suggests some kind of power export system so you can power portable electronics from the car. The interior space will be pretty flexible. As fully autonomous driving is implemented, that driver seat will probably also swivel.